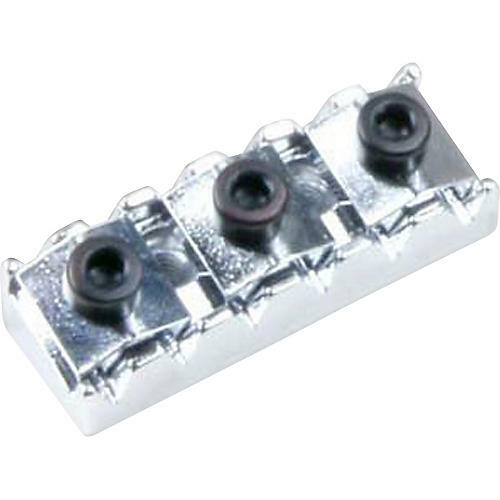 Genuine replacement part for your Floyd Rose tremolo system. Authentic locking nut made of hardened steel for Floyd Rose tremolo systems. Works with FR Original, Pro, Non-Fine Tuner, and Hot Rod Series tremolos.